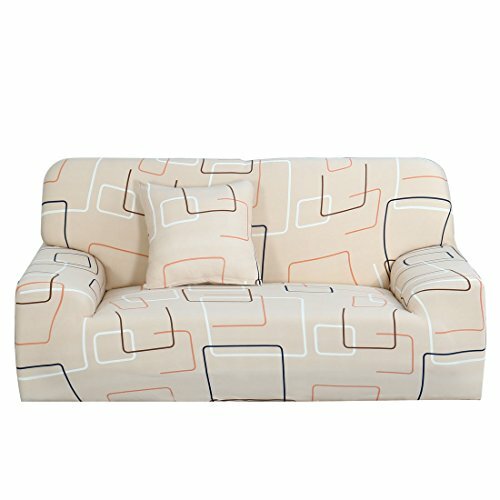 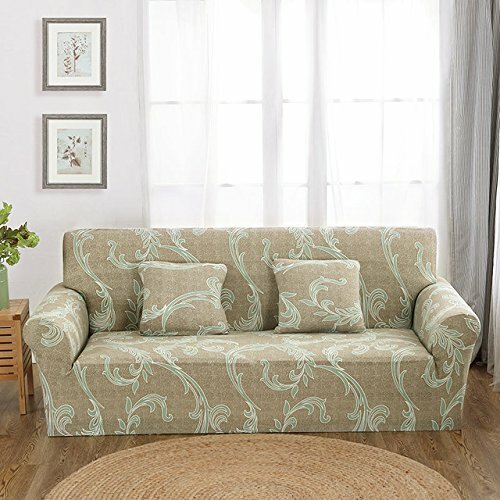 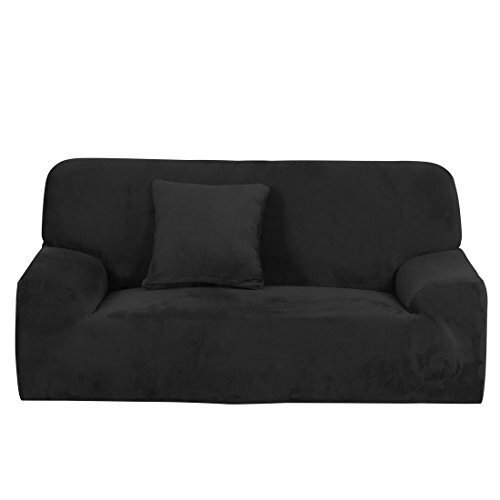 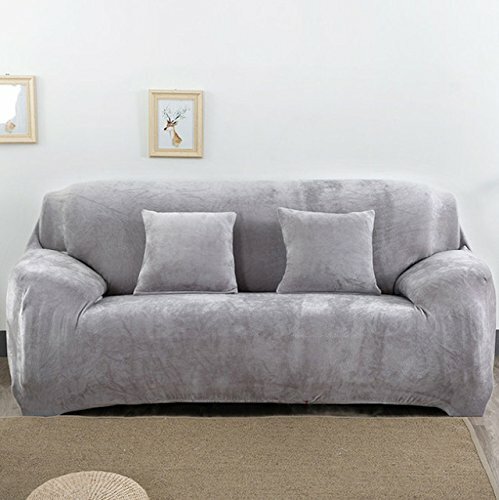 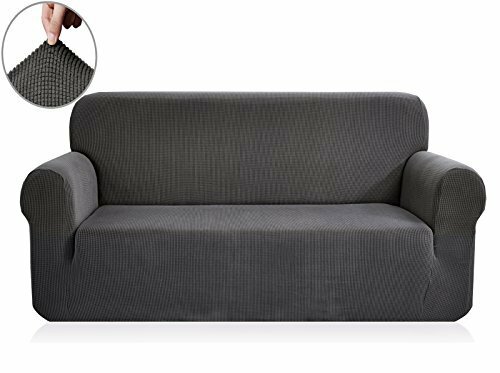 Four Seasons Modern Sofa ..
Easy Fit Stretch 1/2/3/4 ..
Pinkdose® Light Grey, 3 ..
Lazy Bean Bag Chairs for ..
Cotton Tree Lounge Sofa .. 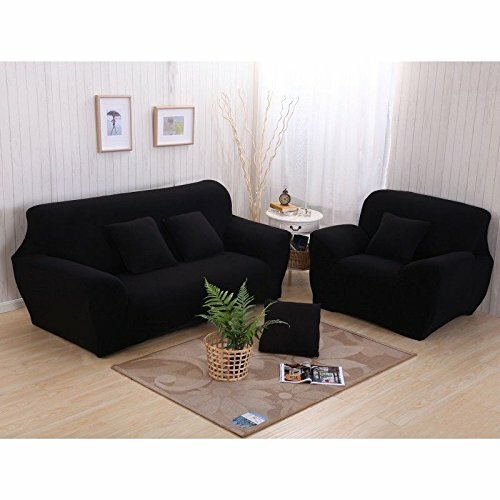 AU! 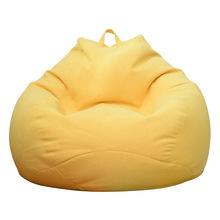 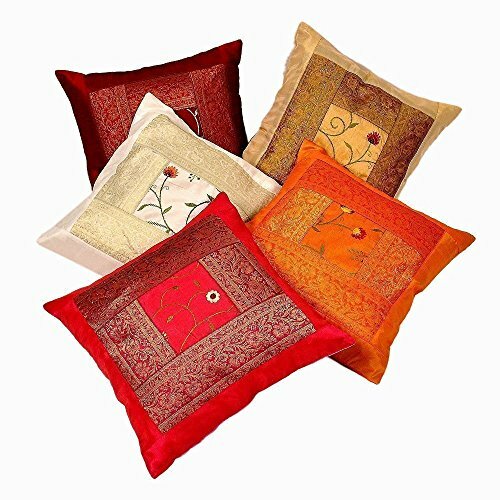 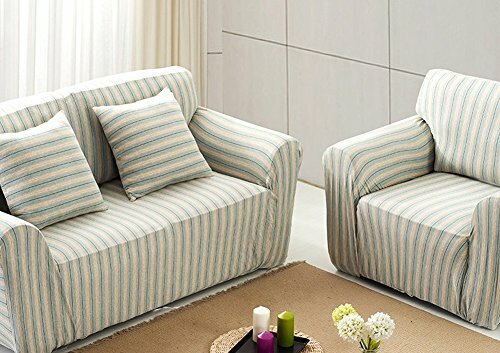 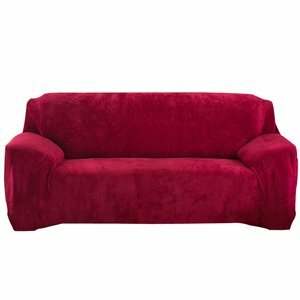 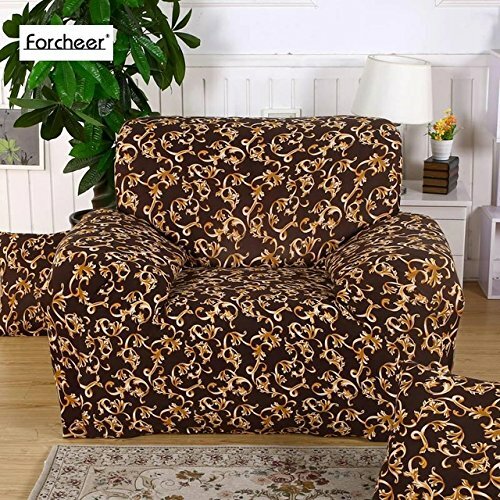 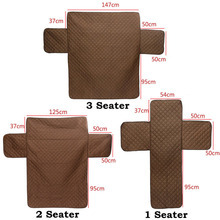 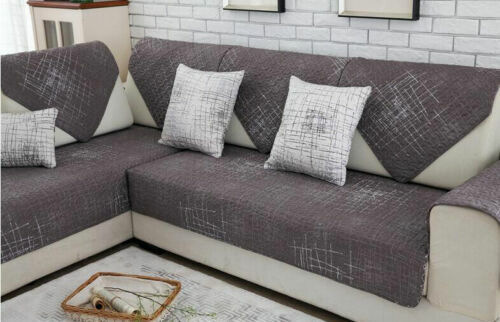 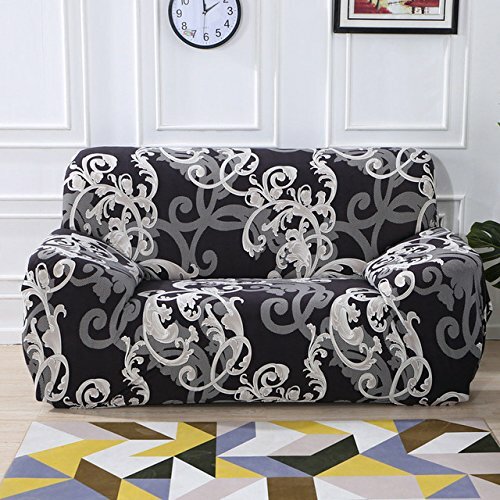 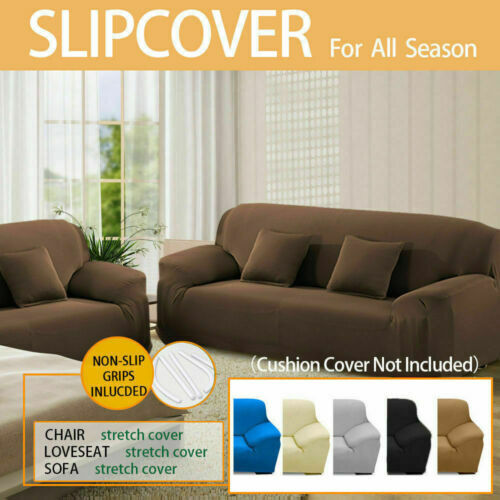 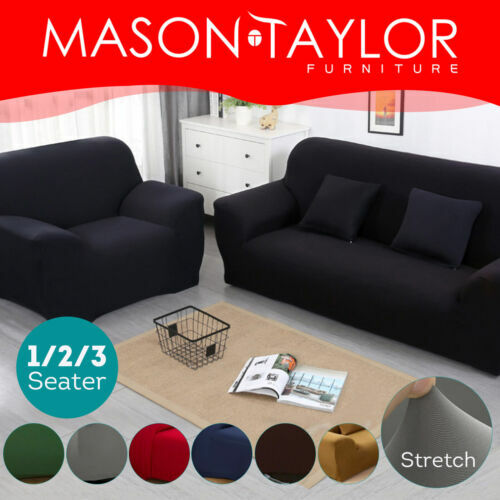 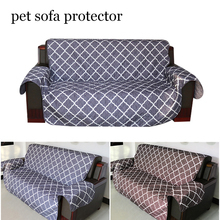 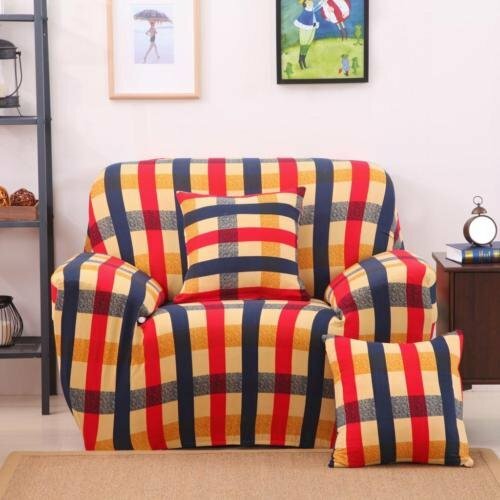 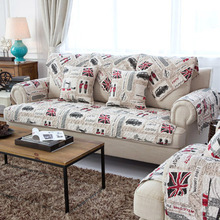 23 Style Stretch ..
1 2 3 4 Seater Sofa ..
1 PCS British Style ..
100% Cotton Extra Thick ..
1/2/3 Seater Home Soft ..
1 Pack British Style ..
L Shape Corner Outdoor ..
1 2 3 Seater Elastic ..